THE COOKIEMOBILE IS READY! – Home made Cookies from Belgium! 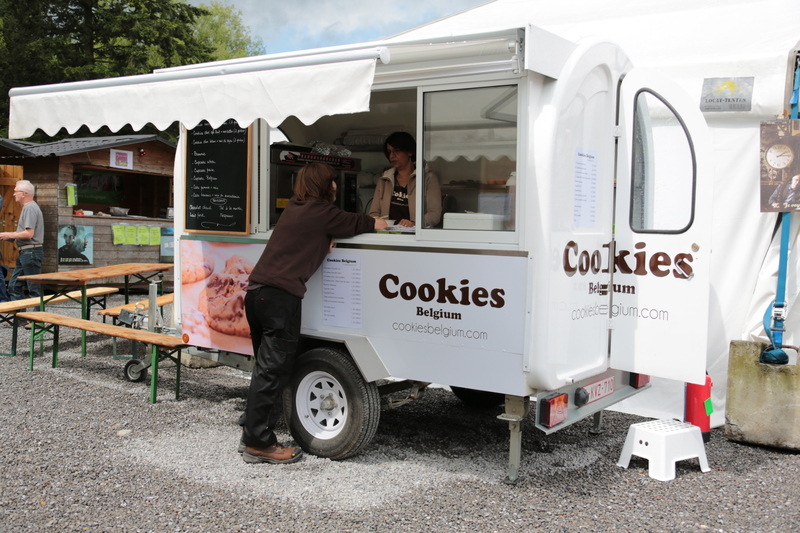 Add a fun touch to your events with our brand new “cookiemobile” now ready for service! Contact us for your birthdays, weddings, festivals, concerts – we can provide cookies, cupcakes and a variety of drinks for your guests.